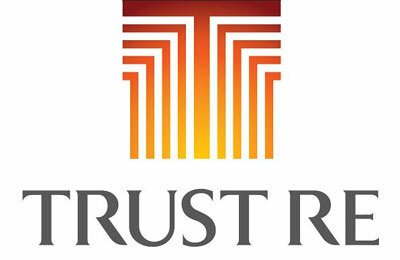 Trust Re, a reinsurance company based in Bahrain achieved gross written premium of $452.6 million during the financial year 2014, as against $398 million in the previous year, marking a growth of 13.7 per cent. The Group’s profits remained resilient at $15.4 million, a statement said. This represents a fall of 14.4 per cent year-on-year, driven primarily by an increase in the frequency of large claims from the Asian region and unfavourable FOREX movements of the Euro versus the US dollar. Total investments and finance income grew to $14.1 million (2013: $7.4 million) and total shareholders’ equity rose year-on-year to reach $385.2 million (2013: $298.4 million).